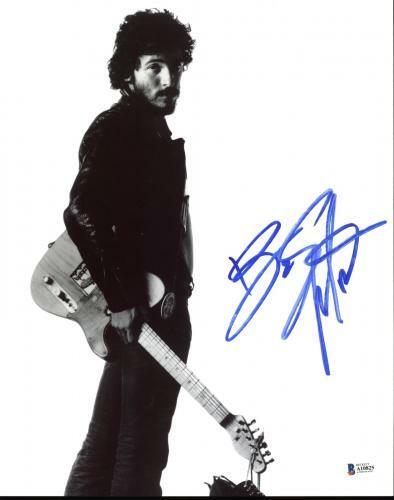 Bruce Springsteen is a singer-song writer best known for his time with the E. Street Band and his Americana working-class focused lyrics. 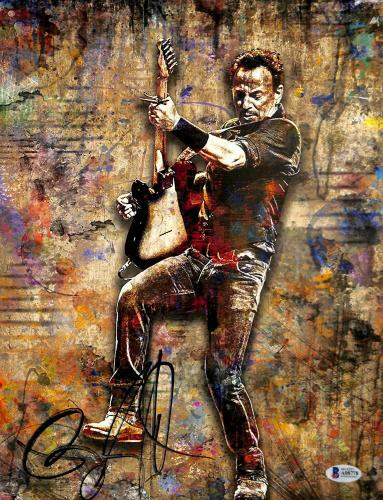 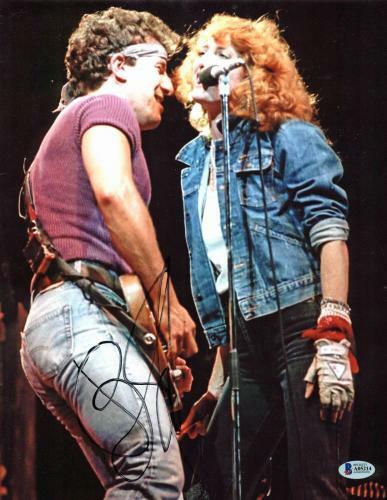 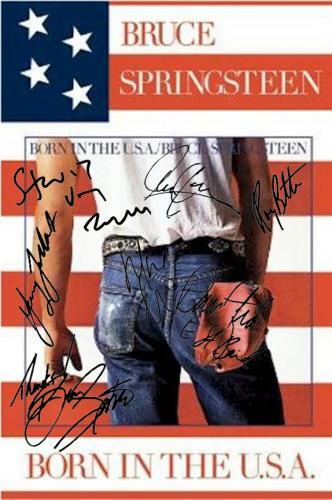 Selling more than 120 million records worldwide, “The Boss” is one of the world’s best-selling artists of all time. 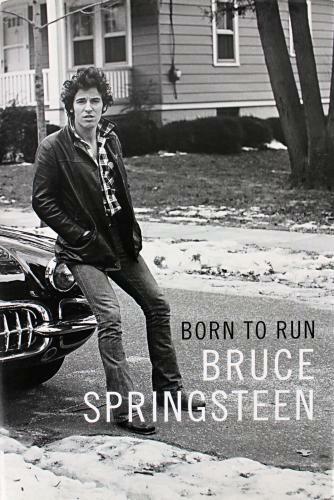 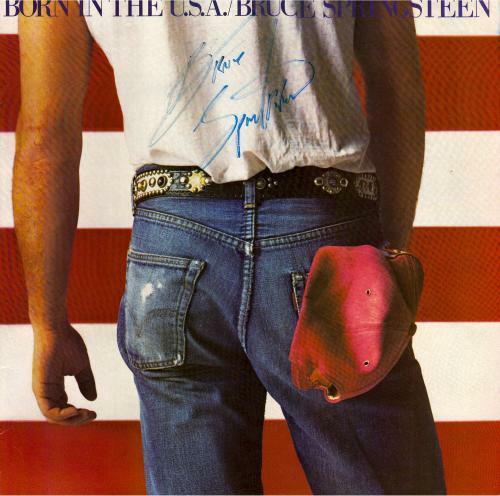 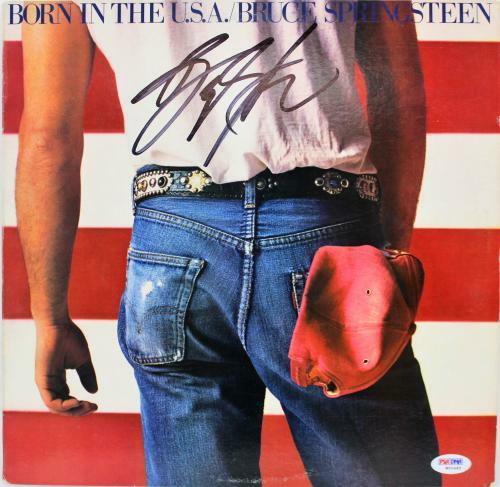 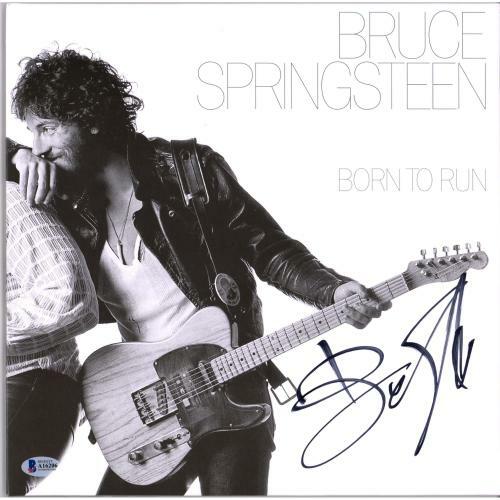 With favorite hits like “Born in the U.S.A.” and “Born to Run” Bruce Springsteen is a musician no American will forget. 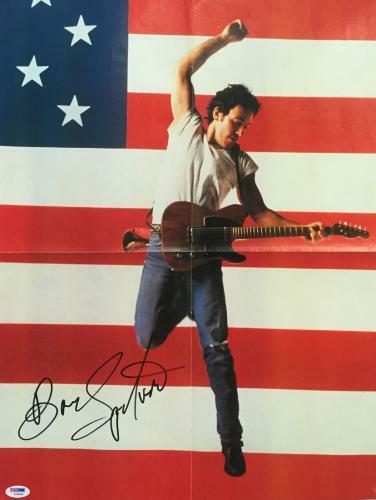 With an illustrious career that includes 20 Grammy Awards, two Golden Globes and a Rock and Roll Hall of Fame induction, Bruce Springsteen has built a rock and roll empire that cannot be torn down. 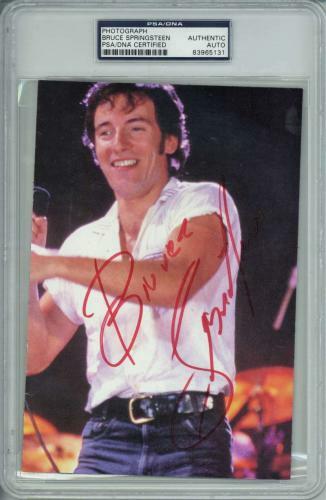 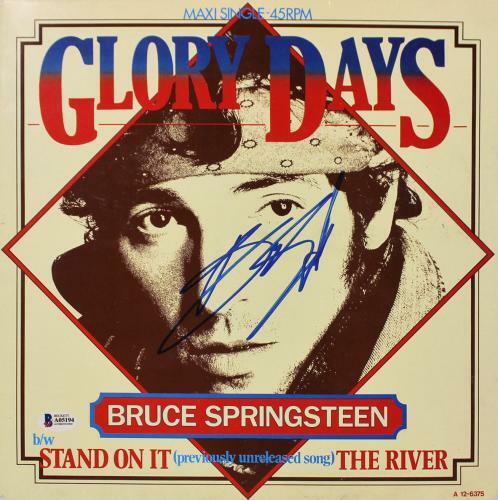 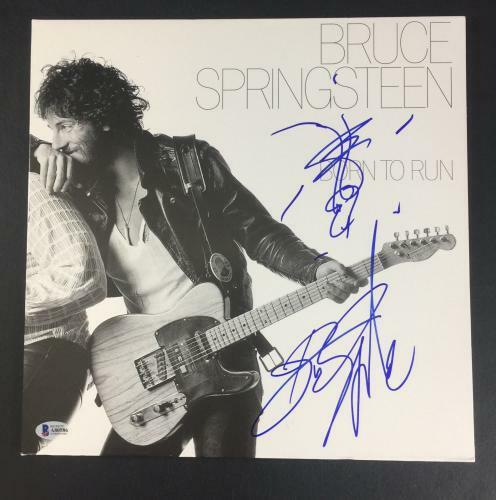 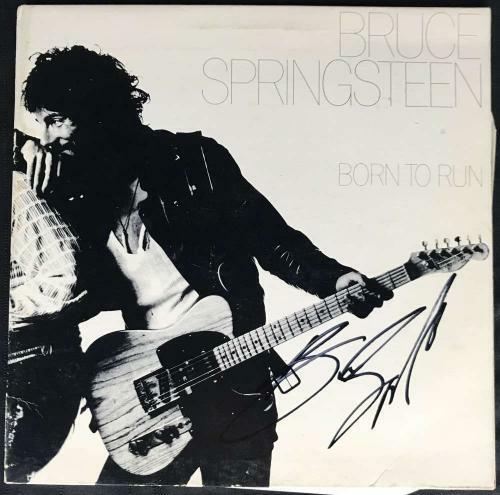 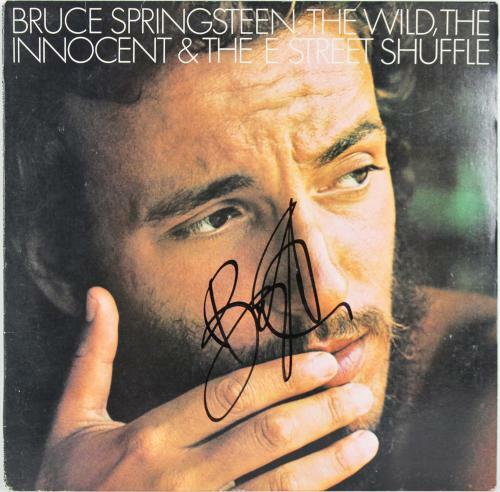 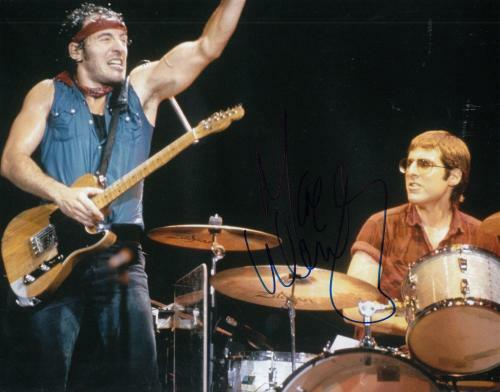 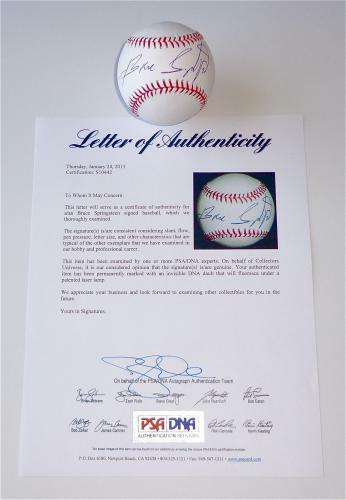 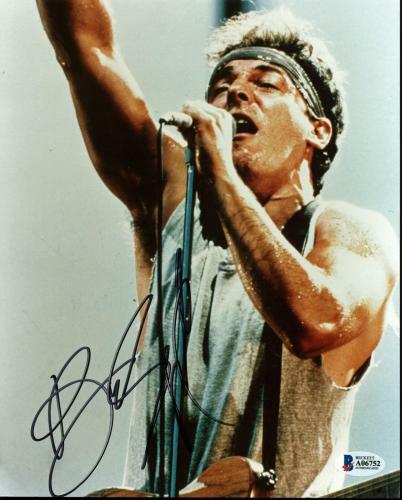 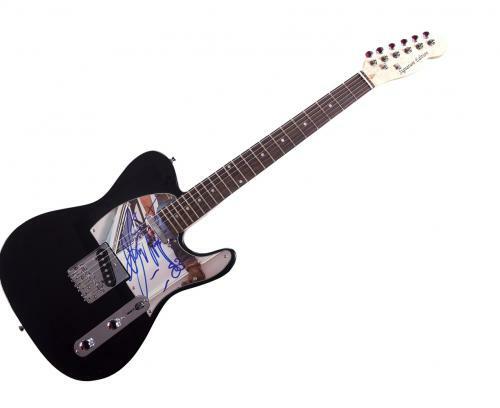 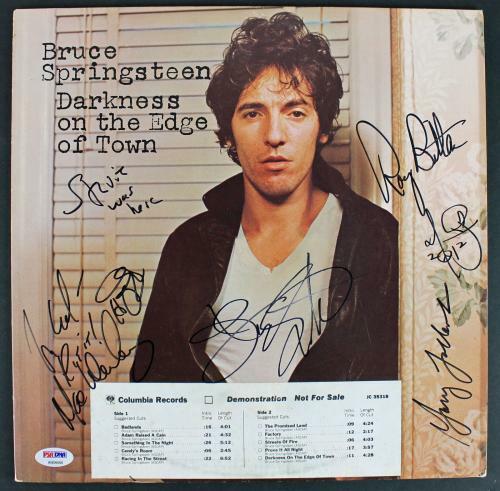 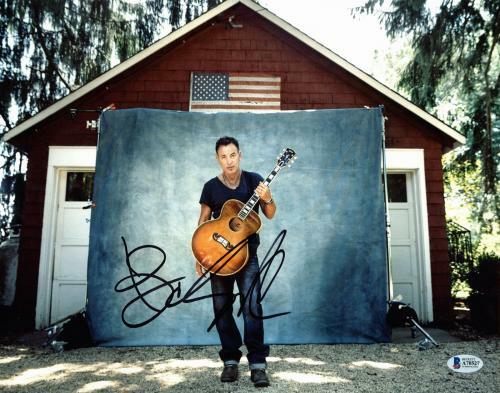 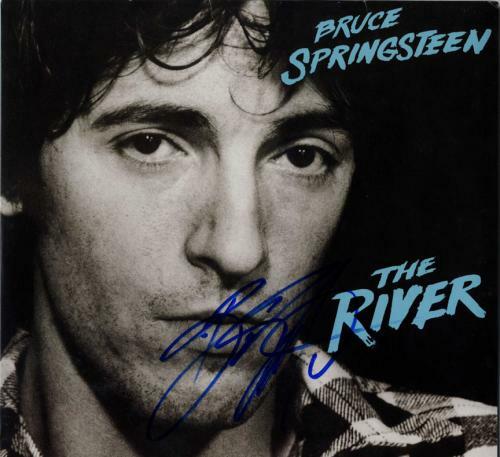 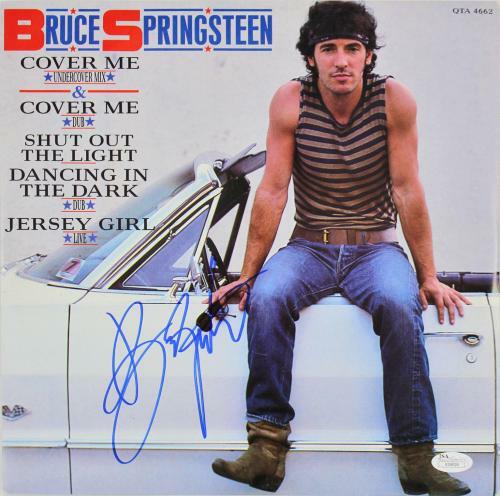 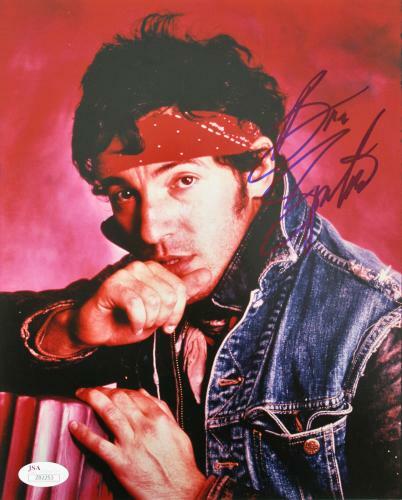 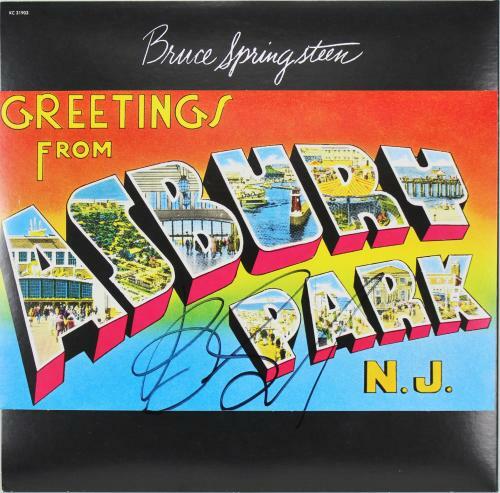 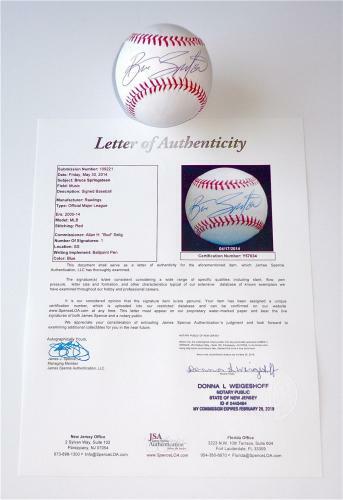 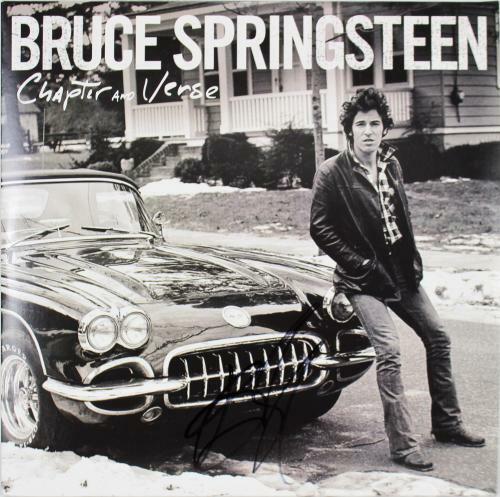 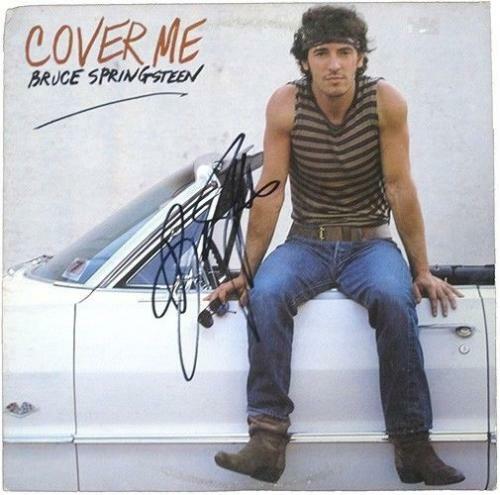 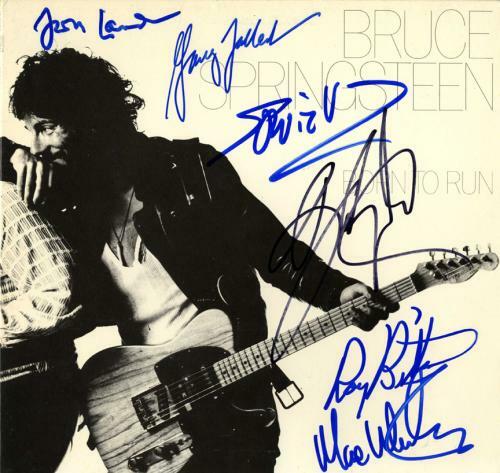 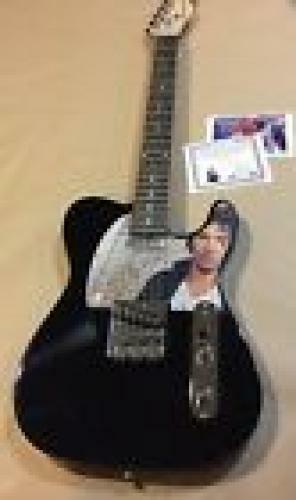 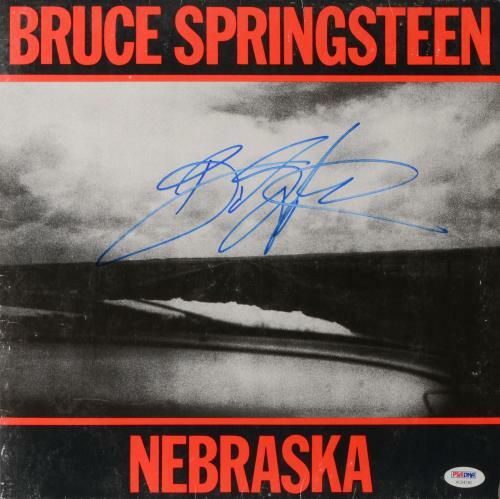 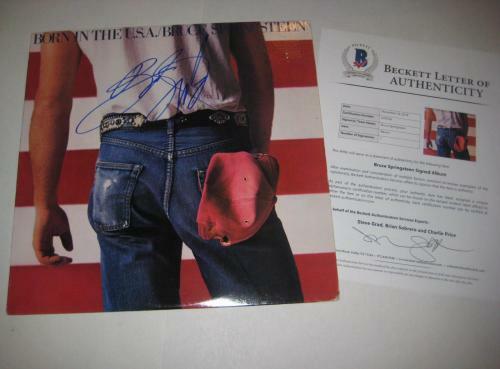 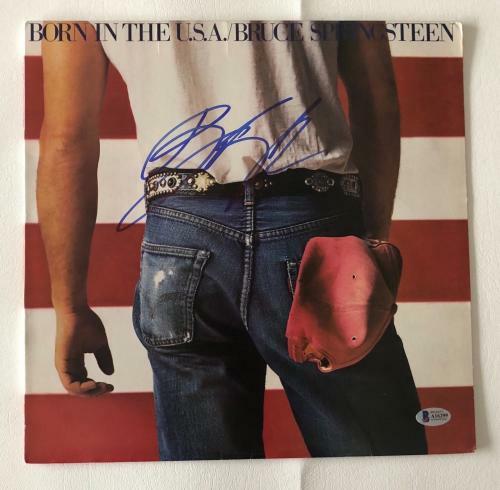 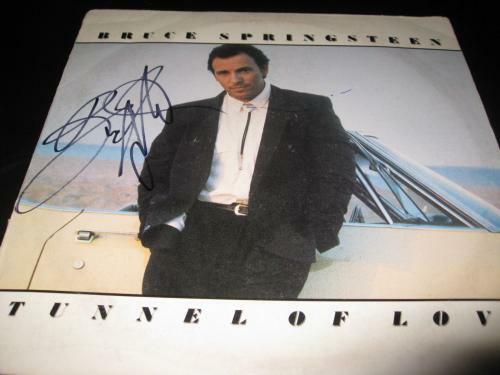 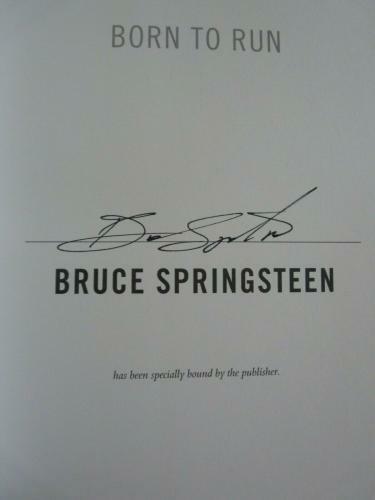 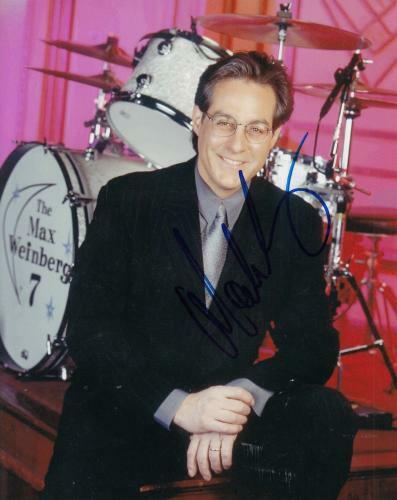 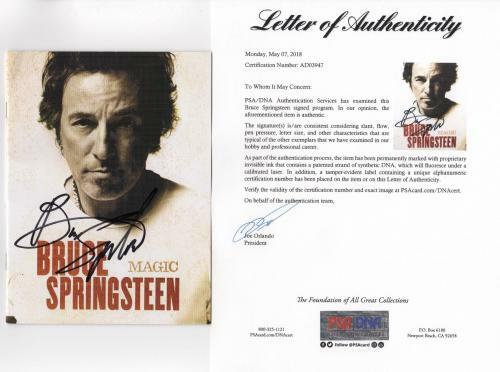 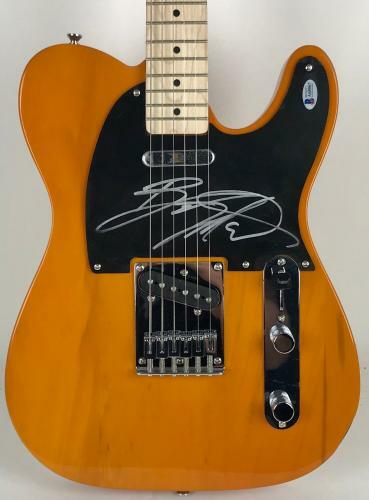 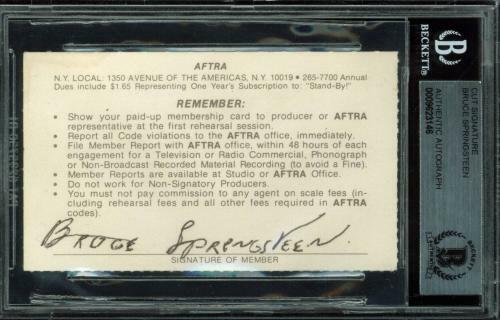 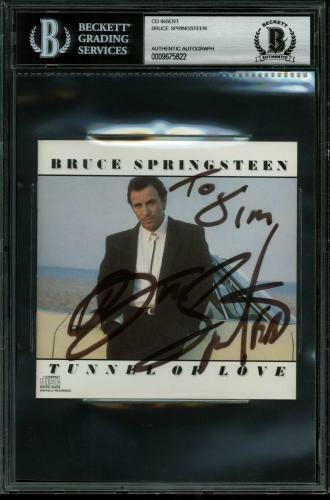 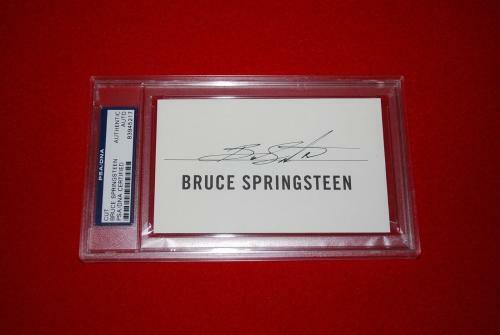 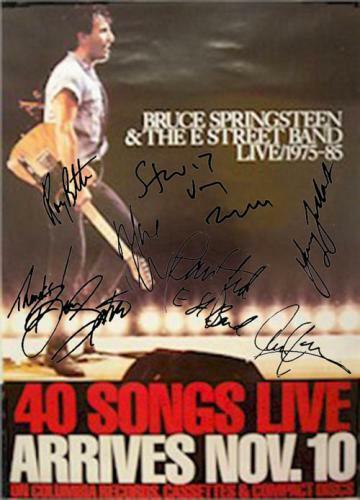 His successful career has created a surge in the value and demand for unique and authentic Bruce Springsteen autographed memorabilia. 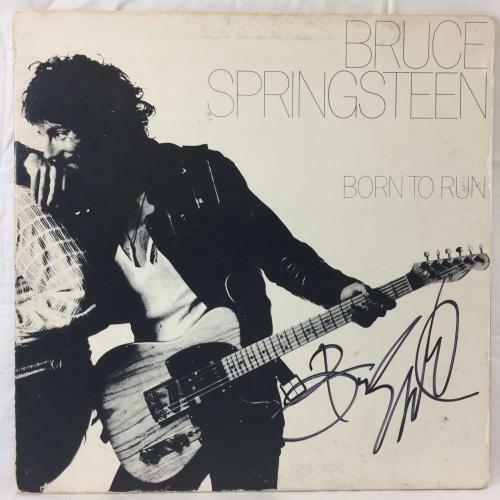 Whether a Springsteen autographed album cover or a framed hall of fame photo, Bruce Springsteen memorabilia flies off the shelf in no time, meaning there is no time to waste when it comes to investing in unique Springsteen collectibles. 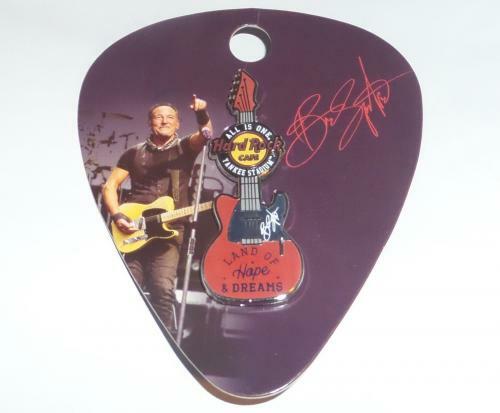 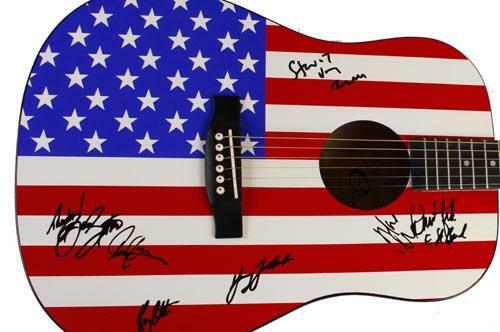 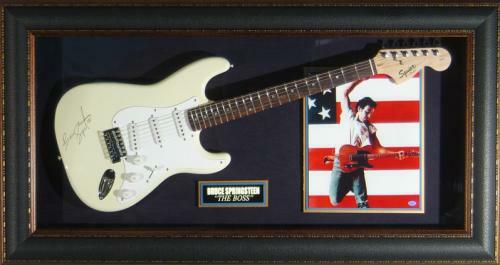 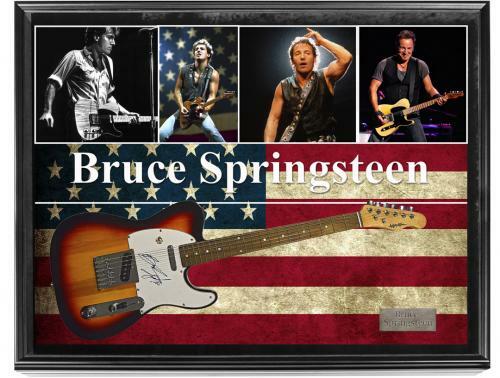 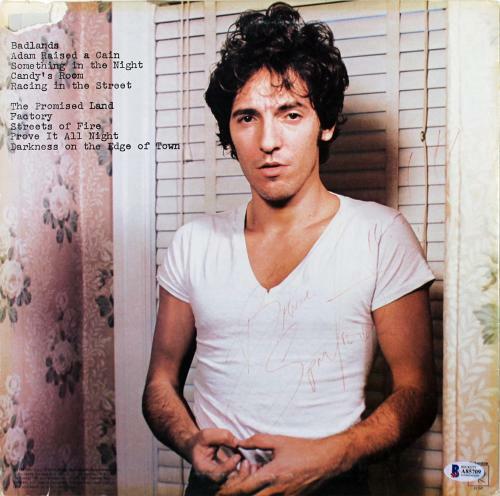 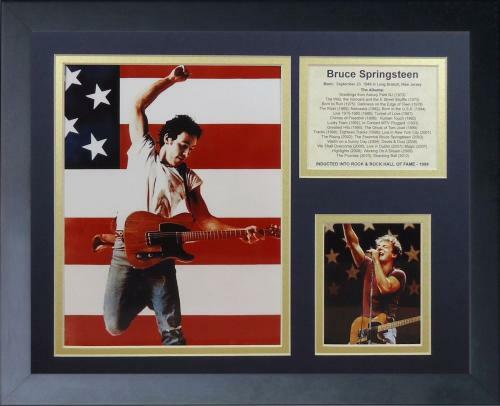 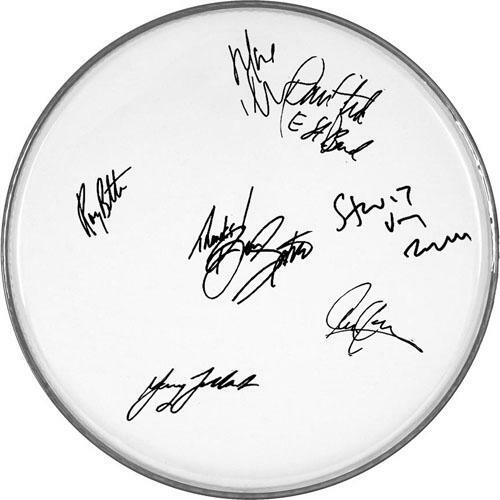 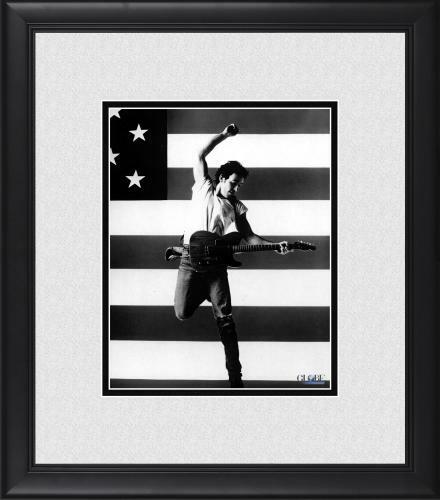 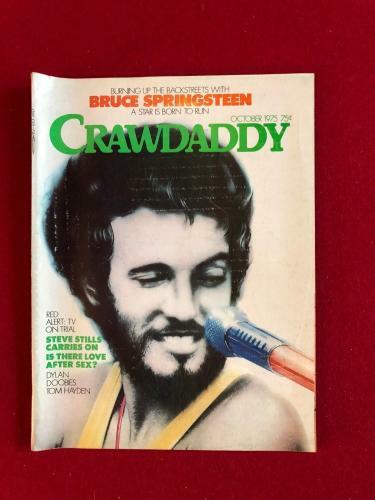 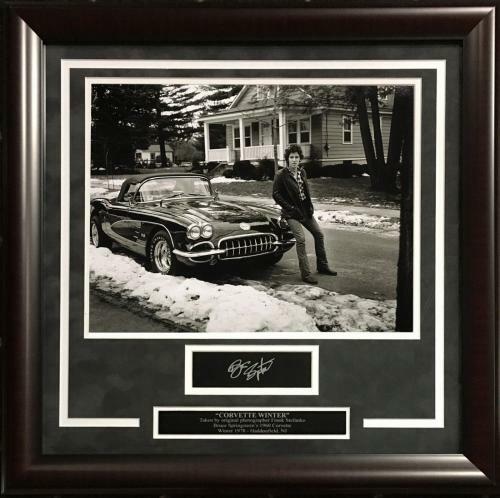 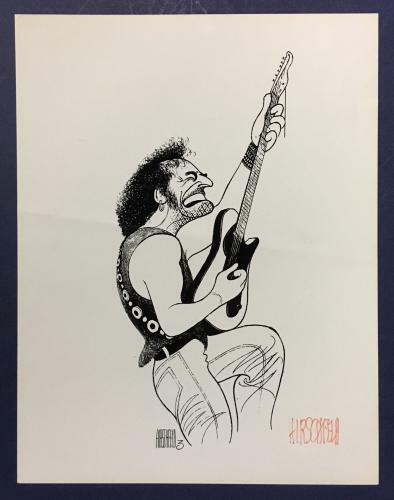 Great for display in the home or office, Bruce Springsteen memorabilia also makes a unique and priceless memorabilia gift. 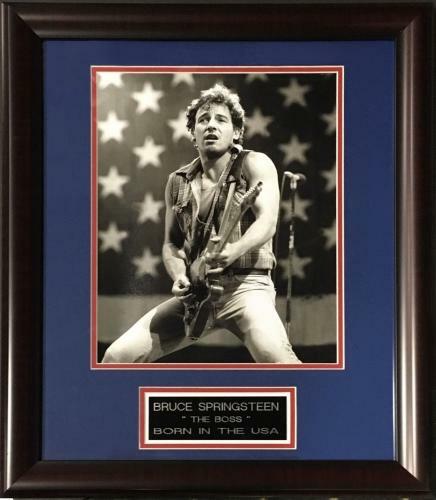 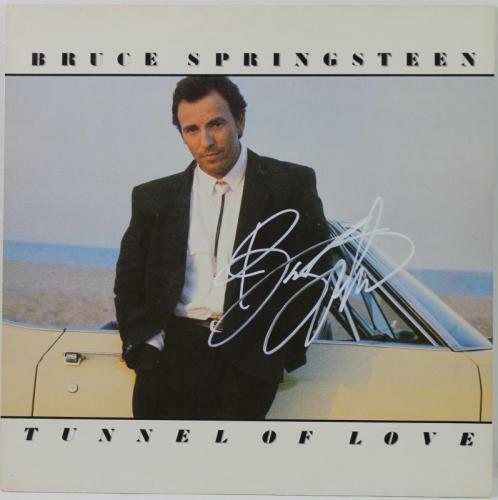 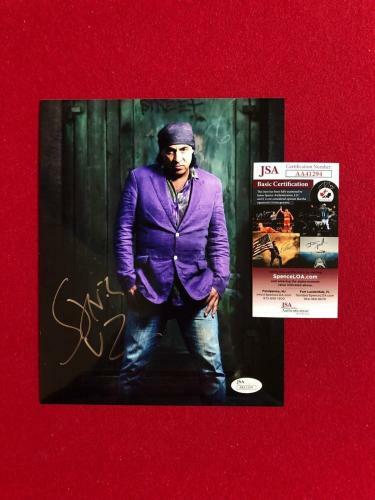 Now is the time to invest in memorabilia honoring “the Boss” and his celebrated career. 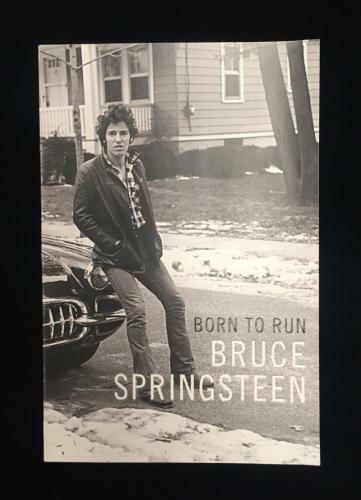 Shop the entire Bruce Springsteen collection today before browsing the product offering for other Rock and Roll legends, like Mick Jagger and Billy Joel.